Behavioural change and buy-in: Who do we really need to impress with Nature based Solutions for Water? ‘The Shape of Water’, quite symbolically the title of the movie I watched on route to Brasilia for the 8th World Water Forum, reminded me (much like the Avatar movie) about the mystery, strength and silence of nature…and the need for people to speak up for it, so as to protect and preserve it. That is what the World Water Forum is about. 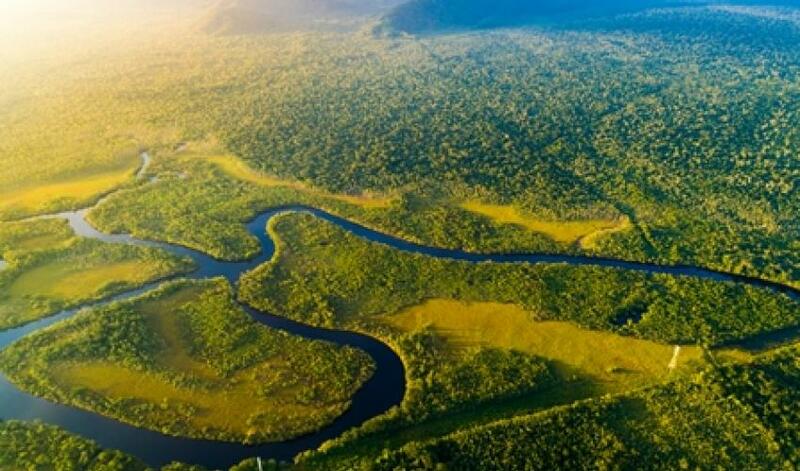 Whilst access to water is a universal human right, without good governance policies, sound scientific research, strong management strategies, and robust legislation, water sources would stand no chance against the planet’s booming population bringing with it increased pollution, abstraction, and artificial alteration of natural flows. From Cape Town to Bangalore, water shortages are a growing global menace, driven by rising demand worldwide and a warming climate. As the search for practical, cost-effective solutions intensifies, we cannot afford to ignore the important contribution nature offers to addressing the global water crisis. This is why the critical role of nature-based solutions is highlighted as the theme of this year’s World Water Day. Climate change is pushing already overstretched water supplies to the limit. 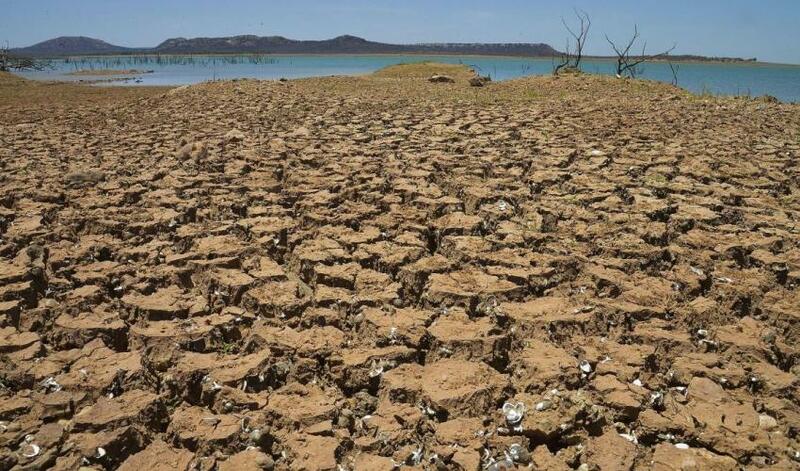 Cape Town’s residents are currently enduring a devastating drought; the 2015 drought in São Paolo forced 9 million Brazilians to ration water. Around the world, one in four of the biggest cities is suffering from water stress. In fact, water scarcity already affects more than 40% of the global population. According to the UN, our dwindling water resources are increasingly contaminated by pollutants from intensive agriculture, industrial production, mining, urban runoff and wastewater. Meanwhile, our water needs continue to grow, projected to rise by 30% by 2030. In the long term, it pays for business to use natural resources in a way that benefits all of society. 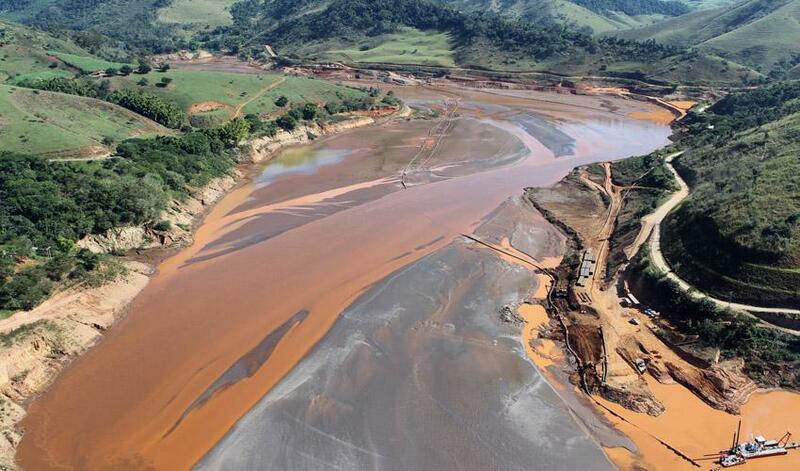 Efforts to rehabilitate the Rio Doce watershed in Brazil following the 2015 mining disaster are a case in point, writes Yolanda Kakabadse, Chair of the Rio Doce Panel, which will provide advice on the restoration efforts, as the 8th World Water Forum opens in Brasilia this week. In November 2015, disaster struck near the town of Mariana in Brazil. The Fundão tailings dam at the Samarco mine failed, spilling water, mud and debris 650km down the Rio Doce, eventually reaching the Atlantic Ocean. The collapse and mudslide killed 19 people, caused severe economic and social damage for communities living along the Rio Doce, and affected fish and other aquatic life. We don’t yet know the full extent of the damage it caused to critical ecosystems and water resources. However, we do know it was one of the country’s worst environmental disasters. 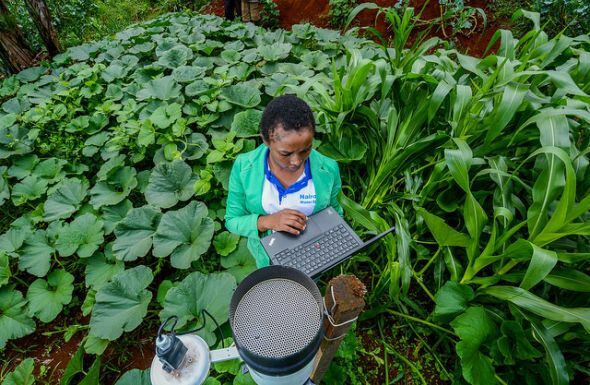 The changing benefits of ecosystem services for rural communities in northern Ghana. Post by: Mul, M.; Pettinotti, L.; Amonoo, N. A.; Bekoe-Obeng, E.; Obuobie, E.
In contrast with affluent parts of the world, people living along the White Volta River in northern Ghana seldom take water for granted. Its seasonal flows shape their livelihoods, and their keen appreciation of water-dependent ecosystems is evident in local beliefs and customs. Under traditional land tenure, for example, a “land priest” (or tindana) has responsibility, at least symbolically, for all major decisions about natural resources. Ponds and the surrounding trees – key features of the region’s “natural infrastructure” – are considered to be the abode of ancestors. 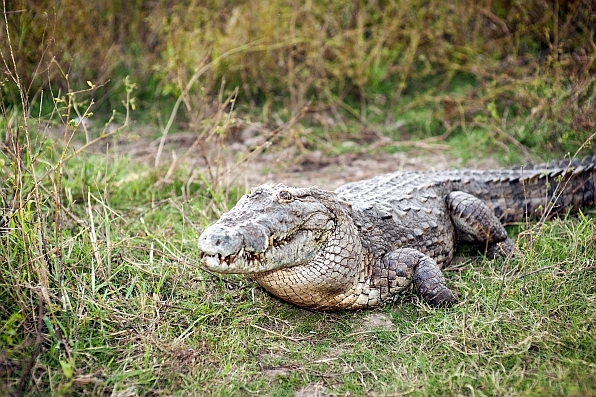 The “grandmother crocodile pond” in one village is named after a female ancestor of the local chief, who is said to have come back to life in this form. The authors of a new study about climate change impacts in Kenya have both good news and bad for the country’s vital Tana River Basin. First, the good news: Mean annual rainfall may increase by up to 43% in the course of the 21st century, though with clear differences between rainfall in the upper, middle and lower parts of the basin. And now the bad: Extreme climate events, especially flooding, will also increase. The combined effect of this news will be to make water management in the basin a lot trickier during the decades to come. 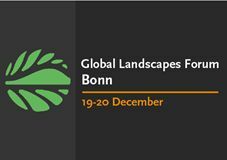 New findings on the hydrological impacts of climate change in Kenya’s Tana River Basin are being released at the Global Landscapes Forum (GLF) 2017, held in Bonn, Germany, on December 19-20. Efforts to improve water and land management in the Tana Basin are in the spotlight during a GLF session hosted by the CGIAR Research Program on Water, Land and Ecosystems (WLE), along with the International Water Management Institute (IWMI) and International Center for Tropical Agriculture (CIAT). Exchanging practices on multi-level governance and water conservation – the case of the Catamayo-Chira basin in Ecuador. 52 min 47 sec ago.